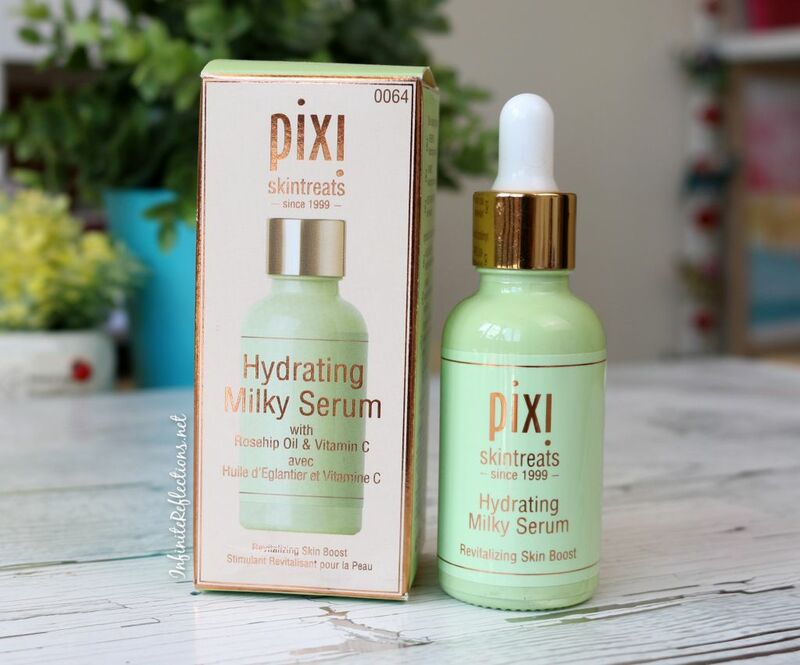 The Pixi Hydrating Milky serum claims to deeply nourish dehydrated skin, restoring natural radiance and elasticity. It is supposed to help the skin heal in the long-term and instantly plump and soften fine lines. It has been recommended for all skin types. Jojoba Oil – Helps in moisturization with a light feel. Vitamin C & E – Antioxidant which fights free radicals, nourish and heal. Rose Flower Extract – Youth-enhancing. Aloe Vera – Calms and soothes. However, the box packaging does mention rosehip oil as their main ingredient. 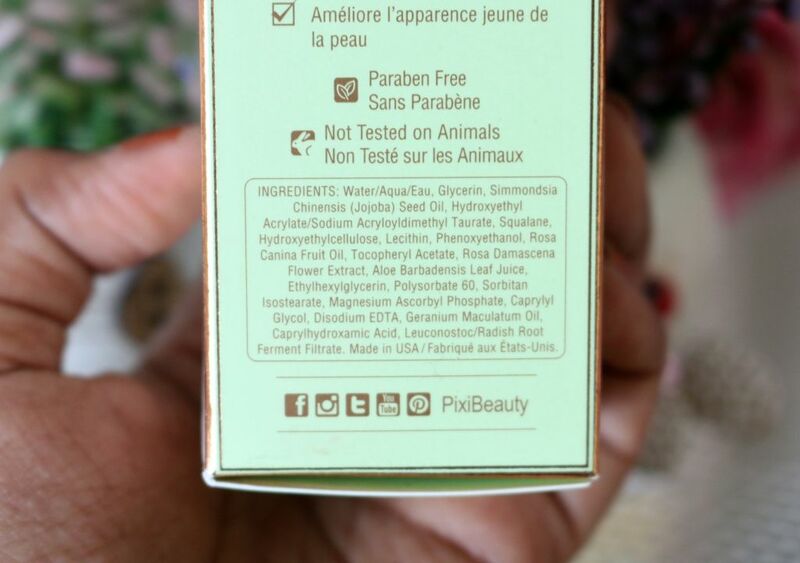 But, I checked the ingredient list on the box as well as the Pixi website, it mentions Jojoba Oil instead of Rosehip Oil as one of the top ingredients. Both these oils do very similar things for the moisturization of the skin, but it was a bit confusing because of the apparent misprint. 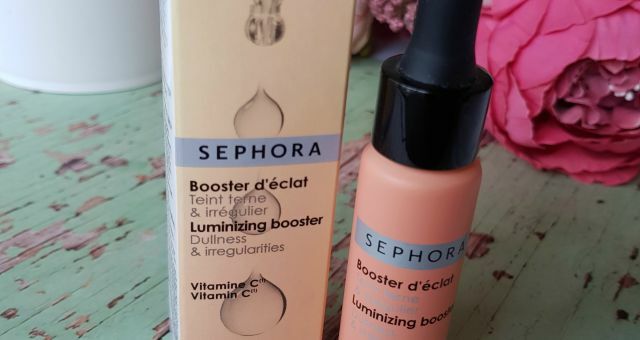 I purchased this serum from Sephora and it retails for S$ 36. 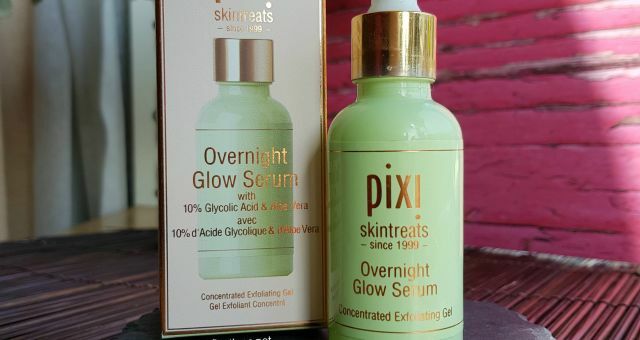 It is packaged in a beautiful mint green bottle, as most of the other serums from Pixi. The bottle comes with a cap and a dropper. There is 30 ml of product in the bottle and it comes in one size. 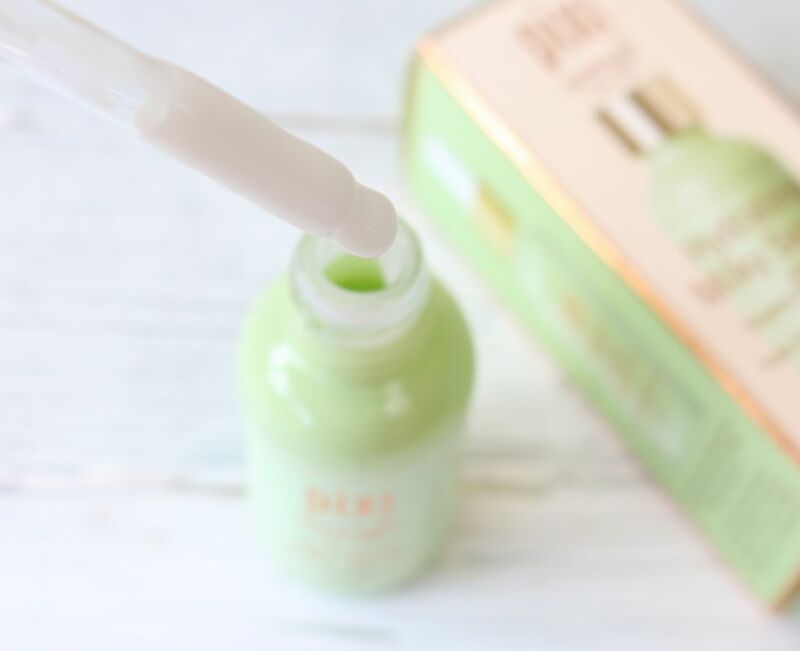 I think skincare from Pixi has a great value for money, providing high quality products at a fraction of luxury skincare cost. Now, let me tell you how my experience was. Initially, I was a bit confused with the texture once again. I had the same initial reaction with the Overnight Glow Serum as well. Both these products don’t have a typical watery lightweight serum texture that we are generally used to. 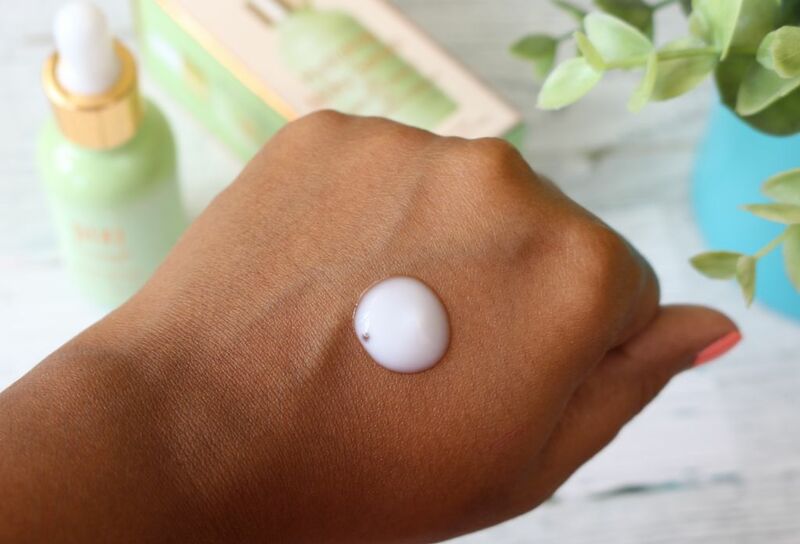 The Hydrating Milky Serum has a creamy milky white texture which feels very cooling on the skin. The consistency of the serum is on the thicker side but its not very heavy. It feels like applying a light day lotion. Although the texture is thicker, the serum gets absorbed into the skin very nicely. It may feel slight bit tacky at first but after a while the tackiness almost disappears and the product gets fully absorbed into the skin. It is also possible to wear makeup over it. I found the serum really hydrating for me and it continues to hydrate for a long time. It has a very cooling and calming effect on the skin because of the aloe vera, which I really like. In addition, it has also helped to even out my skin tone and make my skin feel a lot smoother. Because of optimum hydration, there is a always fresh and supple look to the skin whenever I have used this. So, this product has worked wonderfully well for my dry skin. 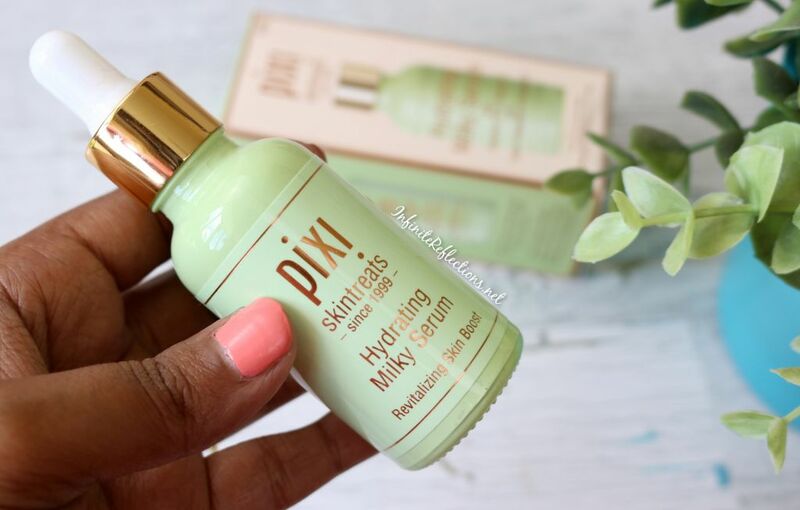 I am very comfortable using the Hydrating Milky Serum both during the day and night. It doesn’t feel heavy on the skin during the day and it works great for night times too. Sometimes at night, I don’t even top it up with a moisturiser and it still feels quite hydrating on its own. 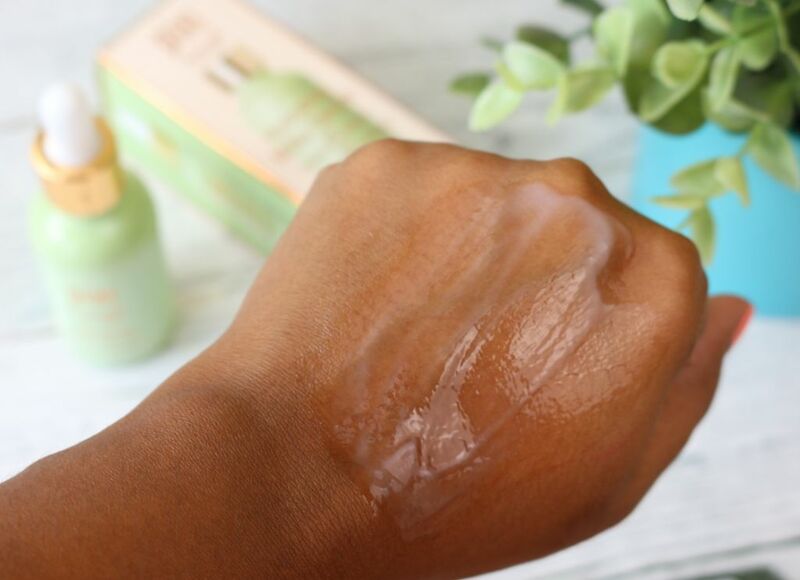 When I wake up in the morning, my skin doesn’t feel dry without the moisturiser. But, if you have very dry skin you might have to wear a moisturiser over it too. Nowadays, I am enjoying using this serum under a sleeping pack and my skin loves it! Overall, a great experience using this product. 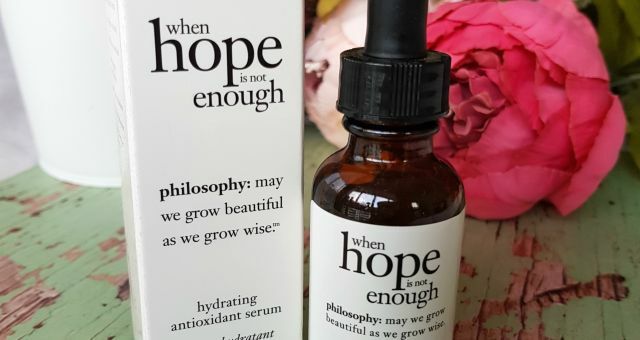 Its a great alternative for a lightweight (not texture wise) and nourishing daily serum for AM and PM use. It is packed with some excellent skin loving ingredients. I will highly recommended it to everyone, specially if you dry, very dry or dehydrated skin. Haan acchi hai.. i think pixi launch hogi in india soon.